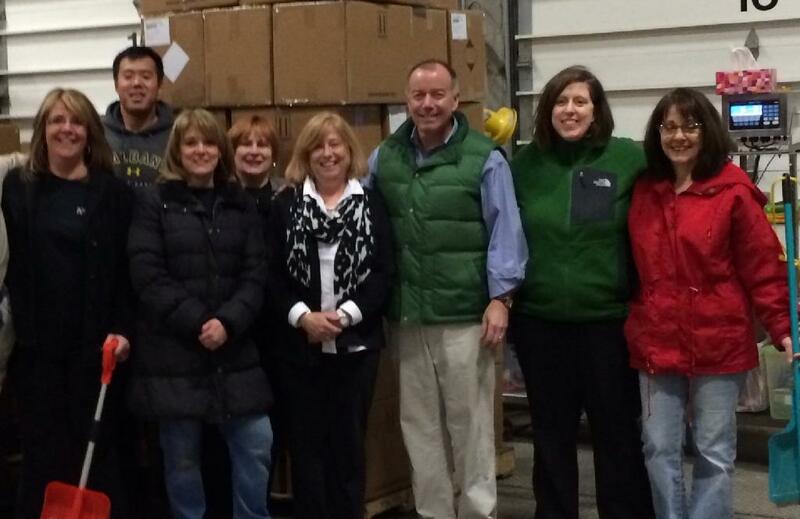 Burke & Casserly and Arista Wealth Advisors teamed up for a night of volunteering at the Regional Food Bank of Northeastern New York. The Regional Food Bank has been helping to feed the poor and hungry in our communities since 1982. The Food Bank collects large donations of food from the food industry and distributes it to charitable agencies serving hungry and disadvantaged people in 23 counties. From Plattsburgh to Newburgh, in urban, rural, and suburban communities, the Food Bank provides over 30 million pounds of food a year to 1,000 agencies. Our team pic!